Metallica: 2 New Videos: Master Of Puppets’ From ‘Through The Never’ Movie & Pro Shot from Rock in Rio – Burning Fist! September 22, 2013 • Burning Fist! 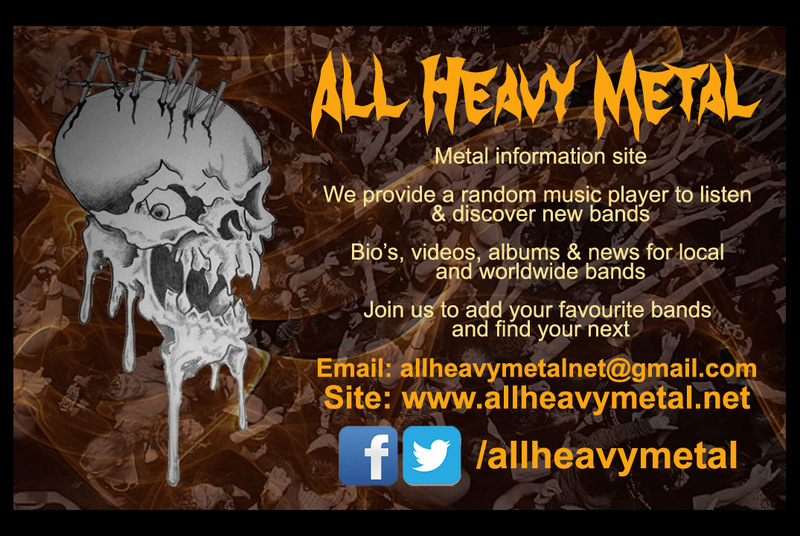 Posted in Metal NewsTagged heavy metal, metal, metal news, Metallica, News, Stream, Streaming, VideoBookmark the permalink. I genuinely enjoyed reading this site, this really is wonderful weblog.